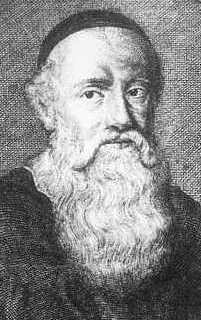 Menno Simons wrote on a broad range of issues. Below are links to his views on several key subjects. All excerpts are from The complete works of Menno Simon (Elkhart, Ind., 1871).